Heading to London for business, or pleasure? I was in London 2 years ago and it was an exciting metropolis immersed in culture, bustling with beautiful architectural features, famous landmarks, fine art, prolific shopping and vibrant nightlife -sip cocktails in Soho, dance the night away at a gig in Camden or relax and enjoy some fine dining. There is something for everyone- not to mention their Royal family. Would you want to live there? I asked my London architect friends over at Unit One Architects who specialize in creating design-led residential architecture to add some flavor around living in London and what apartment living be like. 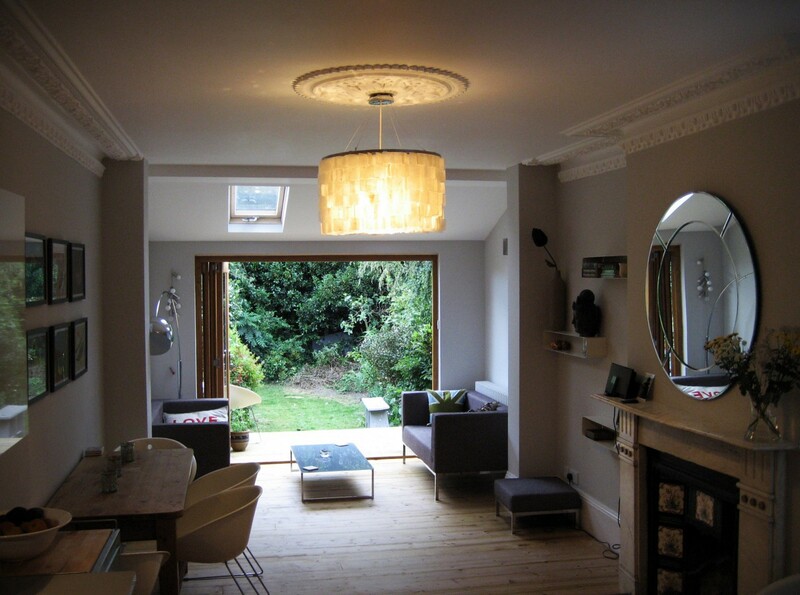 They bring their top tips for making the most of your London apartment and embracing the city. When people talk about living in London, they always mention the cost of living - but despite rising prices, thousands of people still flock to the city every year. This is unsurprising news when you look at what London has to offer. From world-class nightlife, to fine art - London is a cultural melting pot, offering any amount of things to do - any night of the week. If you’re looking for exciting nightlife, sip cocktails in Soho or dance the night away at a live gig in Camden. For a quieter evening, take in one of the West End’s famous shows or dine out in one of its many Michelin starred restaurants. 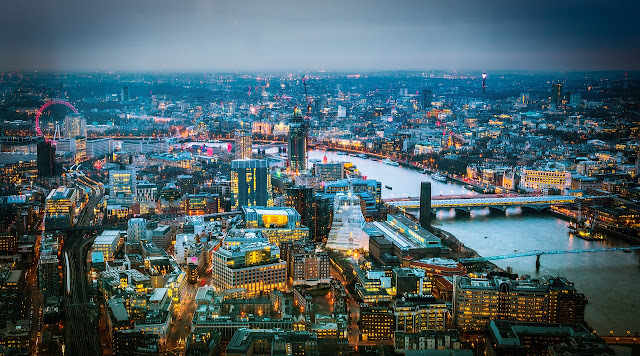 Whatever you’re looking for, life in London offers something new every day - and once you’ve made the monumental decision to uproot your life, the next decision is where to live. Thanks to London’s impressive transport system, wherever you decide to buy or rent an apartment, you won’t struggle to get around the city. With an unparalleled network of rail, tube and bus routes, getting around London is as easy as a walk in any of its picturesque parks. From affordable Acton to glorious Greenwich, the city has a plethora of different neighborhoods - each with their own unique quirks. Regardless of where you decide to look for an apartment - you’re guaranteed to find a home that suits your tastes, lifestyle and budget. From views of the Thames in the city center to tucked away cosmopolitan streets, there’s so much on offer. Whether you’re looking for an apartment close to work or you’re keen for some outdoor space, London has any number of unique buildings available to buy or rent - and thanks to the smattering of iconic attractions throughout the city, you shouldn’t find it too difficult to secure an enviable view. 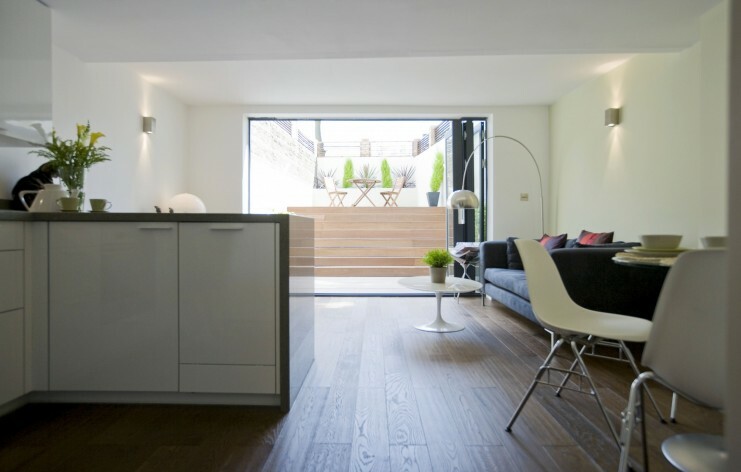 When it comes to choosing the type of apartment you want to set up home in, London has any number of residential architectural designs to choose from - and we’ve gathered a few of them together to help inspire you. The beauty of London apartments is they are often remodeled from older buildings - allowing designers to use what worked before to inspire their new constructions. 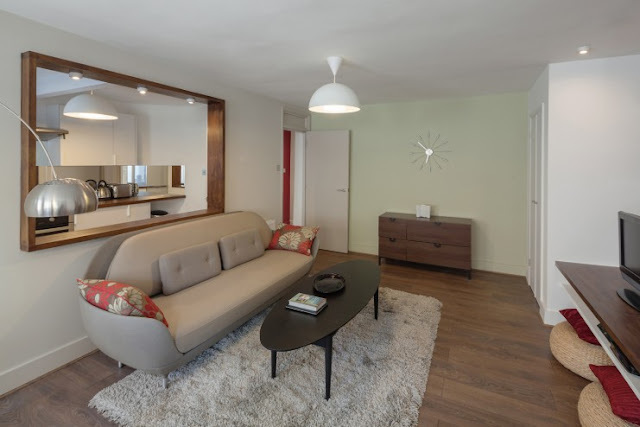 The city’s dense population means that large apartments are rare - but if you’re looking for a spacious layout, a light and bright set up can make your apartment feel bigger than it actually is. 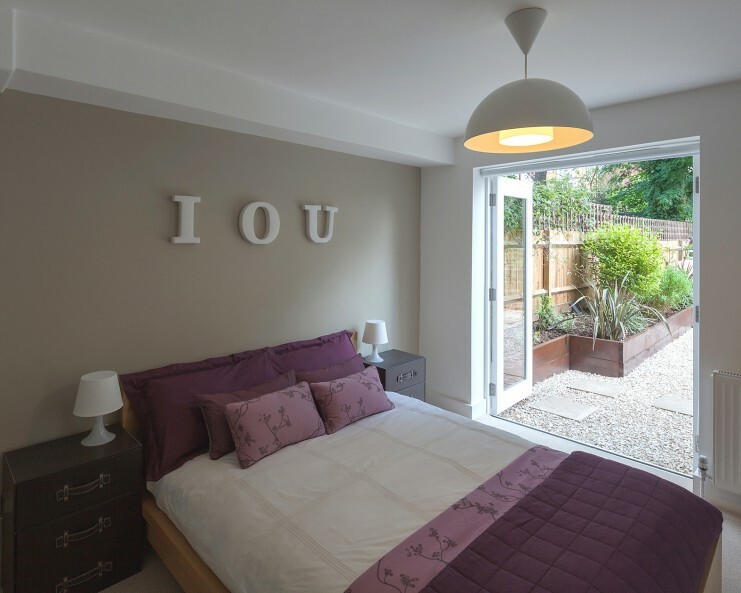 Choosing an open plan apartment means less doors to restrict your space and keeping your windows clear of heavy curtains will allow the British sunlight to seep in and brighten up your pad. Life in London can make you feel isolated from nature, but choosing an apartment that allows you access to some greenery is a great remedy for this. If you want to feel closer to the great outdoors, opt for a ground floor apartment. Whether you have green fingers or just want to take a breather, even the smallest garden area will allow you to embrace the open air. With a ground floor apartment and you will find your very own haven in the heart of the busy metropolis. 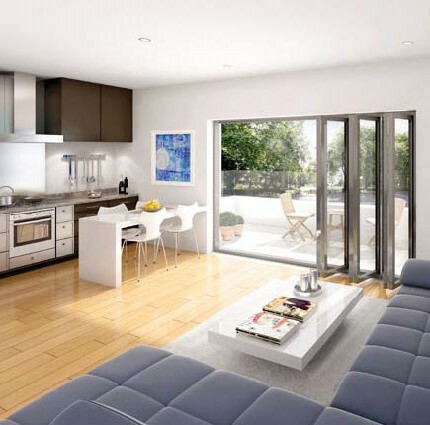 Most people buying or renting an apartment in London are looking for a place that reflects their personality. 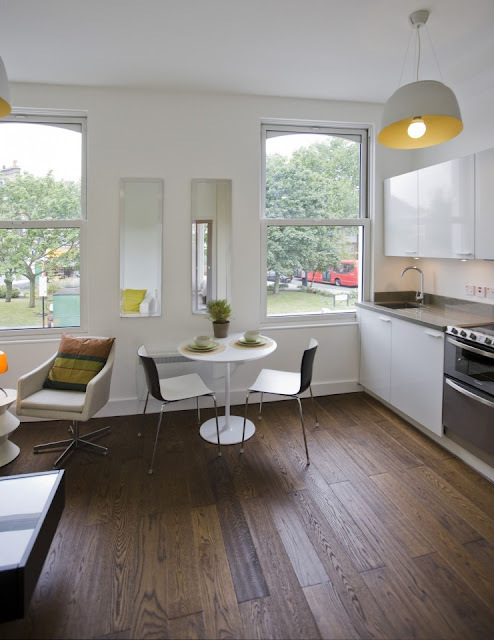 The capital boasts some stunning modern apartments which are perfect for those who appreciate minimalism. 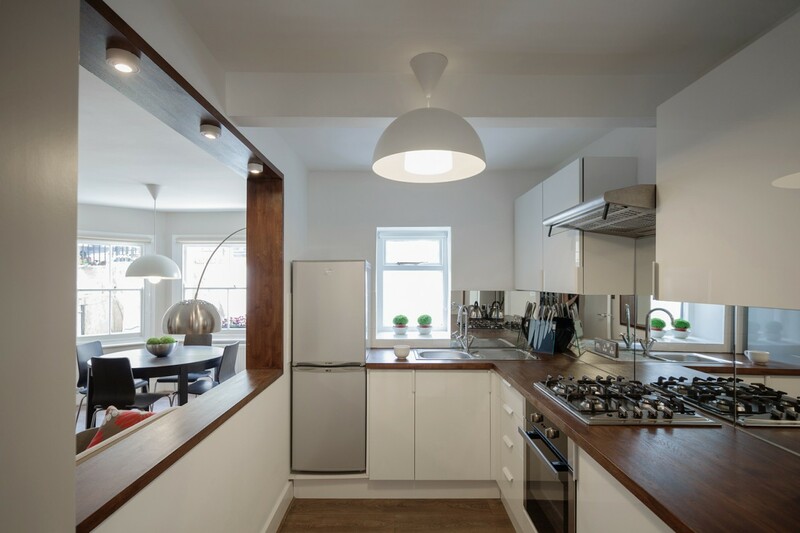 From bespoke breakfast bars to ambient lighting and a white washed walls, modern apartments can provide you with a relaxing refuge from the crowded city streets. These are just a few of the amazing apartments on offer in the country’s capital. So whether you’re on a budget or you’ve got the cash to splash, London has something for everyone - and our tips on picking the perfect living space are guaranteed to help you on your way to finding the ultimate city pad. Whether you’re moving to London for work or play - you're guaranteed to fall in love with this amazing city, and once you’ve found your perfect apartment, you’re unlikely to want to leave! Thank you Unit One Architects for sharing your point of view about London and Apartment Living. From exploring bespoke architectural structures to implementing innovative interior designs, the experts at Unit One Architects can help with all your residential architecture needs - helping you create the perfect home.